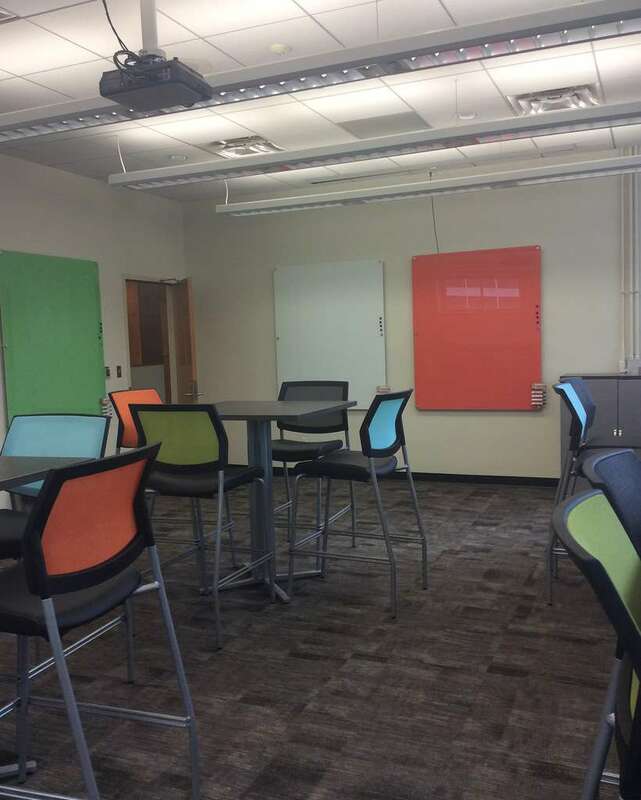 The Lichtenberger Engineering Library has a new Creative Space within the Library!! We are so pleased to be collaborating with the College of Engineering to provide this exciting new space!! We now have a dedicated space where users will be able to imagine, tinker, design, and ultimately, create new and innovative projects! The equipment and tools needed will either be located within the room itself or available for checkout from our Tool Library! The 3D scanners scan different sized objects. We have a Matter & Form, a Sense 3D Scanner, a Structor Sensor for iPad and an Xbox Kinect! 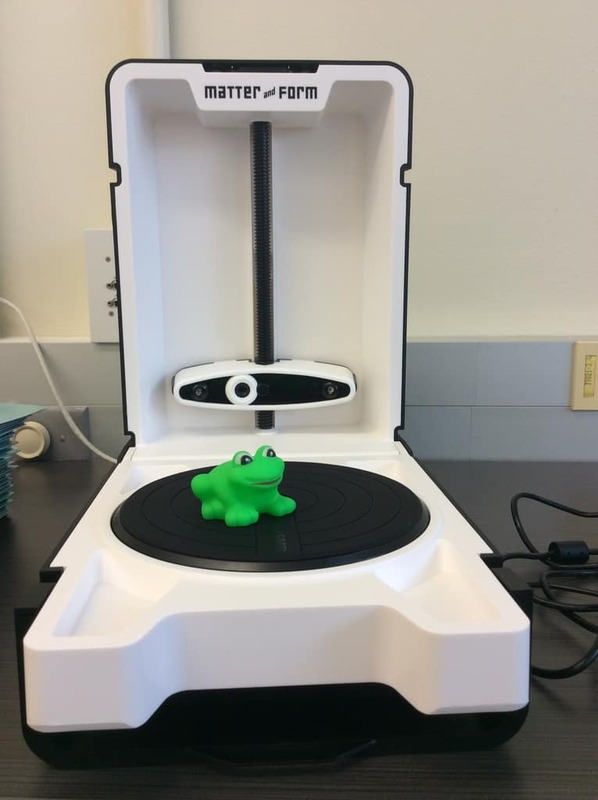 3D printers are located within the Engineering Machine Shop so your scanned images can become a physical reality! Our virtual reality station is equipped with a 4400 Dell computer with video card, allowing for endless amounts of virtual reality creation and display. 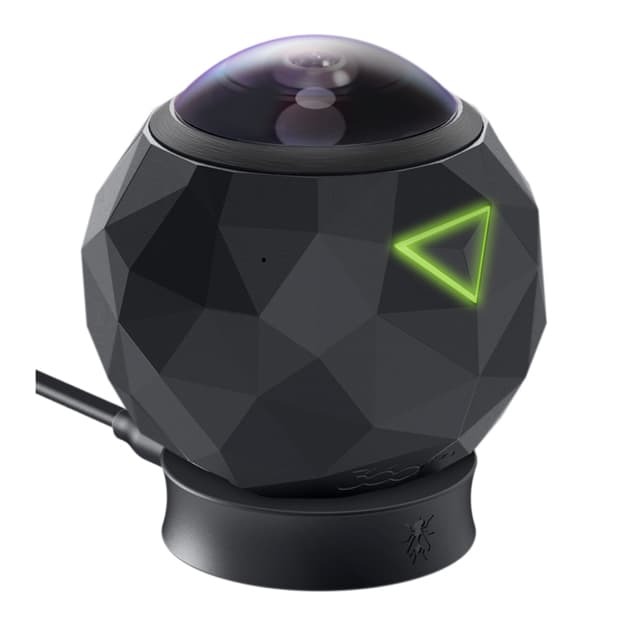 Two 3D cameras – 360fly and a RICOH Theta may be checked out of the Tool Library for one week. Leap Motion controllers, which sense your hands moving naturally in 3D, are also available in the Tool Library for a one week check-out. To enhance your experience there is an Oculus Rift – a virtual reality headset with precise tracking and integrated headphones to provide a full 3D effect. The Oculus Rift may be checked out from the Tool Library for a 2 hour period and may only be used within the library. Three of the 5 glass “white” boards! The new Creative Space is also equipped with 5 glass “white” boards (check out the colors!). Let the brainstorming begin! There are 2 collaboration stations. Each station has a 43″ (4K) quad monitor and a stationary computer. The quad monitor allows the monitor screen to be split from a single screen up to 4 independent screens. It also has laptop jacks available – and the adapters and chargers are available for checkout from the Tool Library. There is also a modeling station equipped with 4 computers, 6 Leap Motion controllers and Wacom drawing tablets. The computers are equipped with the software needed get your project started! The Leap Motion controllers and the drawing tablets may be checked out from the Tool Library. Want to try tinkering with something new, but really don’t know where to start? Check out what we have in our Tool Library! We now have Creative Boxes to get you started! Thinking about trying some wearable tech? 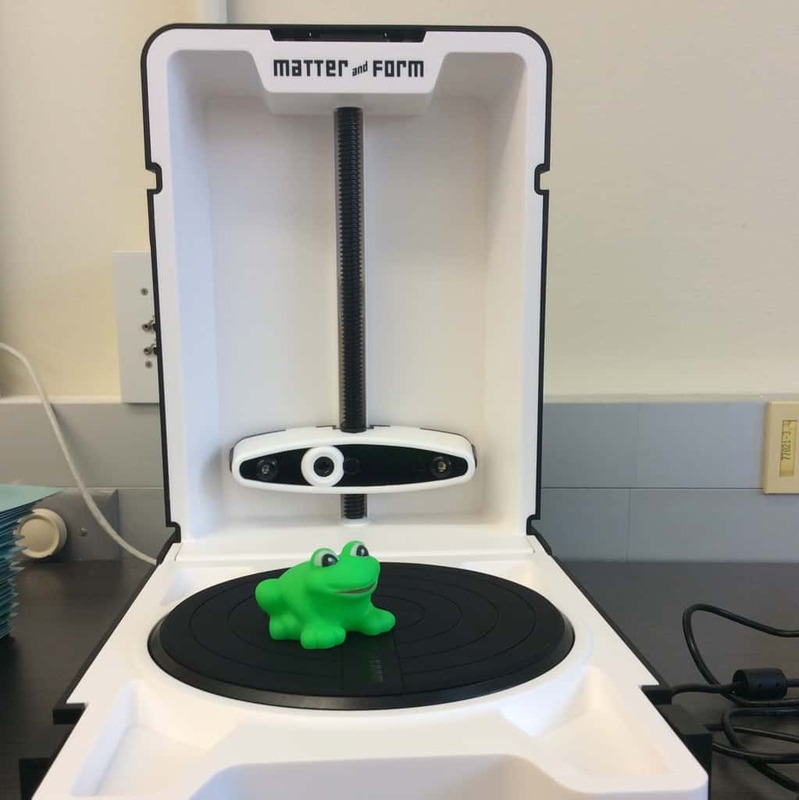 We have a LilyPad Design Kit (LDK) in our Tool Library. It includes everything you need to complete 6 simple experiments which will teach you how to sew basic circuits, light LEDs, create interactive designs, and more! Do motor robots interest you? Check out the RedBot Creative Box from the Tool Library. 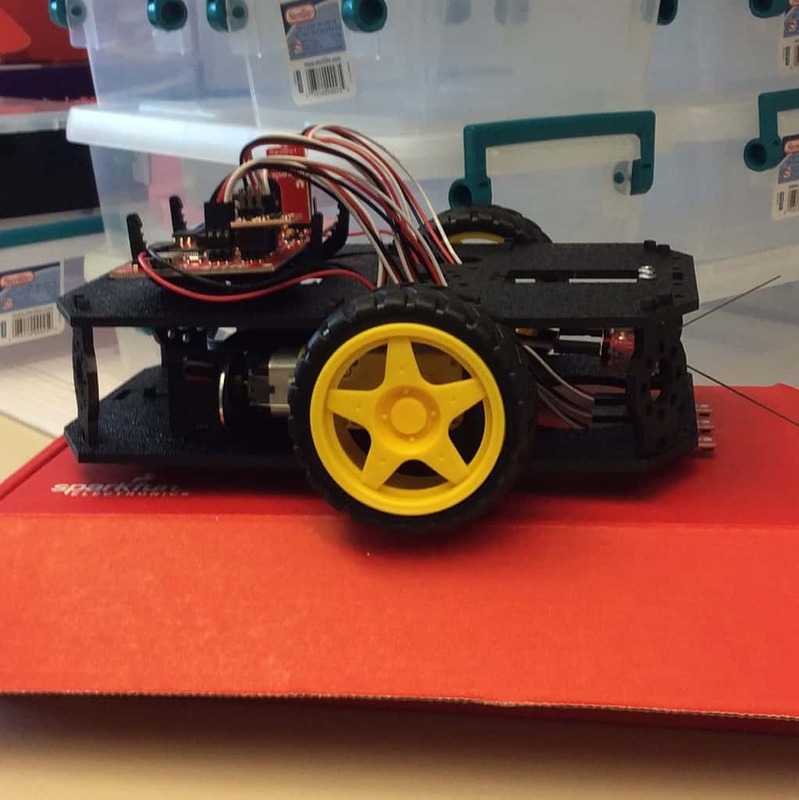 The SparkFun Inventor’s Kit (SIK) for RedBot is a great way to get started! It doesn’t require previous programming experience but will help you learn to use the Arudino programming language. The Creative Box has everything you’ll need to complete 16 circuits that will teach you to read sensors, display information on an LCD, drive motors, and more. You don’t need any previous programming or electronics experience to use this kit – and it does not require any soldering! Besides the LDK, SIK and SIK RedBot we also have a LittleBits Gizmos & Gadgets Kit, a Raspberry Pi starter kit, and a MaKey MaKey! All are available to be checked out from our Tool Library! With our available Creative Boxes you’ll be able to play a piano with fruit (MaKey MaKey), learn Arduino programming language (SparkFun Inventor’s Kit), learn to use the credit-card sized computer (Raspberry Pi Starter Kit), make remote controlled racecars and automatic bubble blowers (LittleBits), learn motor robotics (RedBot), and play with wearable technology (Lilly Pad)! Working with the Engineering Electronics Shop (EES) and the Engineering Machine Shop (EMS) you can make your vision a reality. EES has many services available including electronic design automation software (EDA), circuit board fabrication, laser etching and cutting, PC board construction – and lots more! EMS provides 3D printers/prototype equipment, CNC milling machine, drill press, sheet metal brake, welders, a water jet cutter – and lots more! Be sure to check out their websites to learn about all the services they offer! We have what you need to get started on that project! Check out the video from our Open House!